Austin, Texas’ state capital is the second largest capital in the US. Founded in 1839 and named after Stephen F. Austin, the ‘Father of Texas’, today, Austin is an important administrative, educational, and cultural center. 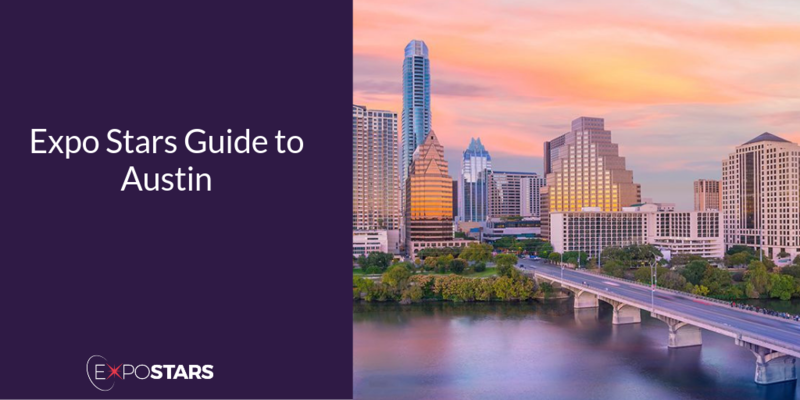 Austin is considered to be a major center for high tech with tech giants such as 3M, Apple and Amazon, amongst many others, having operations there. Such is the proliferation of technology companies that it has led to the region's nickname, ‘Silicon Hills’, and has been the catalyst that has spurred development greatly expanding the city. Take the Capital Metro route 20 bus service from Austin Bergstrom International Airport and be downtown in just 35 minutes. Completed in 1888, the State Capitol, modelled on the one in Washington DC, and the Austin Visitor Centre are worth a trip around. But if you’re after a green space, Austin's 351-acre Zilker Park is a favorite recreation area that sits alongside Lady Bird Lake and offers tourists many things to do. Biderman’s Deli brings sandwiches and bagels to the Northwest Hill. The delicatessen serves up classic bagels loaded with cream cheese, lox, whitefish, and more. Dai Due menu includes everything from heavier dishes like giant rib-eyes, fried chicken, and wild boar confit, to lighter fare, like empanadas.